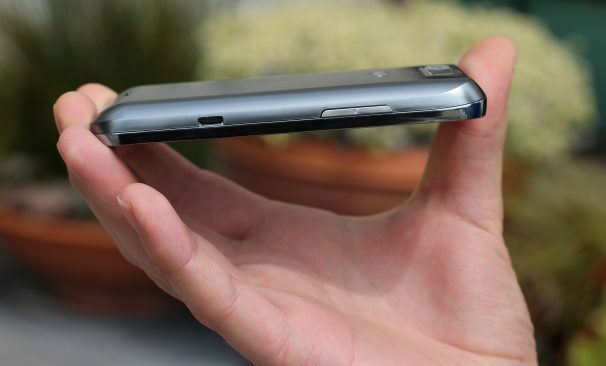 The LG Viper has an eco-friendly design. 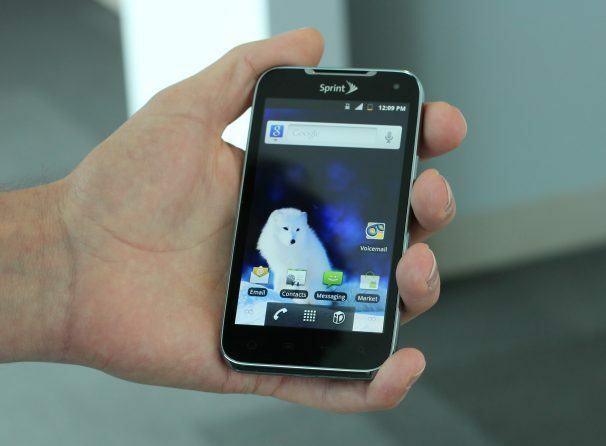 Sprint’s very first 4G LTE phone, the LG Viper, is here in our offices in San Francisco! But sadly, Sprint LTE isn’t. Sprint recently announced that it would roll out its LTE in a handful of cities in mid-year 2012, but San Francisco sadly isn’t one of them for the time being. 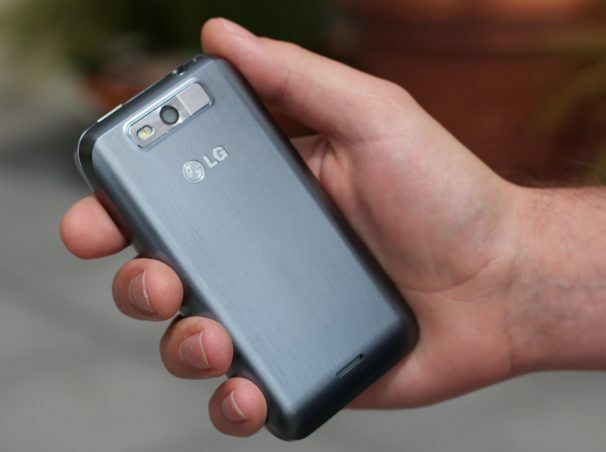 The affordable LG Viper ($100 with a new two year contract from Sprint; price as of 4/12/12) will hit shelves on Earth Day (April 22), but you can preorder it today. The 4-inch WVGA display’s resolution is somewhat lower than top tier smartphones at 480-by-800 pixels (the highest-end Android phones come with 1280-by-720-resolution screens). If you only plan on using the Viper to browse the Web, check e-mail, and do some casual gaming, the display should be sufficient. One nice thing to note is that Sprint will offer unlimited data on its LTE network, so you’ll be able to use your data to your heart’s content--without getting throttled. The Viper runs Android 2.3 (Gingerbread) with an overlay from LG and Sprint that runs atop it. The overlay is fairly lightweight and looks fairly close to the vanilla Android Gingerbread interface, but you’re stuck with a dedicated SprintID (Sprint’s app package service) navigation button on the display. Sprint confirmed with me that the Viper will eventually be upgraded to Ice Cream Sandwich, but the company did not say when we can expect the update. I snapped a few photos outside with the Viper’s 5-megapixel camera. The photos turned looked pretty good, with clear details and good color reproduction. I’ll be putting the camera through the hoops over the next few hours. As I mentioned, the Sprint LTE network has not been rolled out yet in the United States. When you switch on the Viper, you’ll have to immediately go into the settings and turn off the LTE. If you don’t, the phone will constantly try and search for a non-existent network and drain your battery. Until LTE comes in your city, you’re stuck with 3G. We’ll have a full rated review of the Viper up tomorrow morning, so stay tuned for more impressions about Sprint and LG’s first LTE phone.